Dinner attractions are a cornerstone in the entertainment industry. With a growing variety of special diet needs, sometimes it can be hard for customers to find a dinner show that accomodates their diet. Luckily, these dinner activities in New York offer plenty of options for vegetarian and gluten-free patrons. The Bateaux NY Lunch & Dinner Cruises allow guests to explore the beautiful waters of New York Harbor. 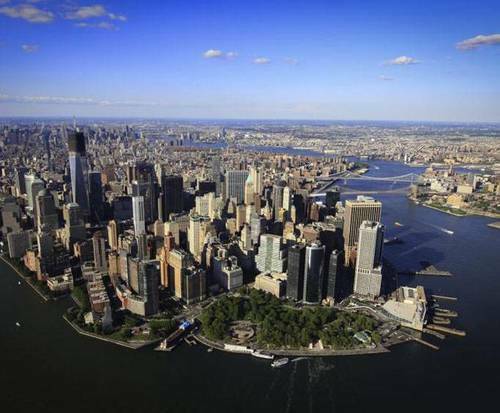 The views include the World Trade Center Site, Ellis Island, the Statue of Liberty, and more. For the dinner, gluten-free and vegetarian patrons can enjoy options. The World Yacht Brunch & Dinner Cruises offers plenty of beautiful sights and sounds in the area. 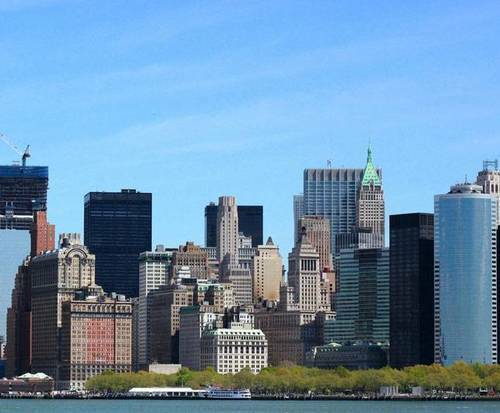 The cruise lasts approximately two hours and allows views of places such as the New York Skyline, New Jersey Shoreline, and more. The lunch is also an amazing aspect of the cruise, and it offers vegetarian and gluten free options. For vegetarians and gluten free eaters, the brunch offers fresh fruit, scrambled eggs, hash browns, and more. The dinner also includes options such as World Yacht Signature Salad, Caesar Salads, Vegetable ravioli, and more. The Spirit of New York Cruise is a fantastic way to spend an afternoon. 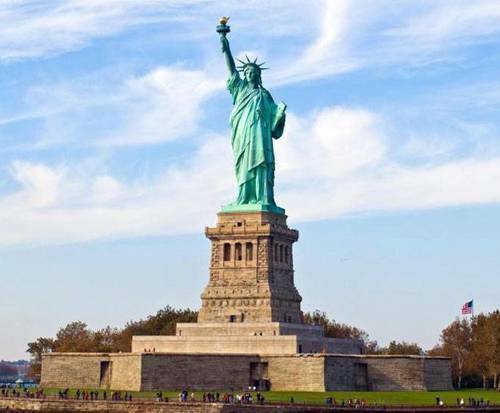 Take in some of the amazing views such as Ellis Island, Governor's Island, the Statue of Liberty, and more. The meal also provides vegetarian and gluten free lunch options such as gluten free pasta and roasted salmon. As for the vegetarian menu, three-cheese pasta al forno is available. The dinner also includes gluten free options like gluten free pasta, and vegetarians can dine upon primavera pasta a la vodka. Don't let your special diet keep you from attending delicious dinner attractions in New York.